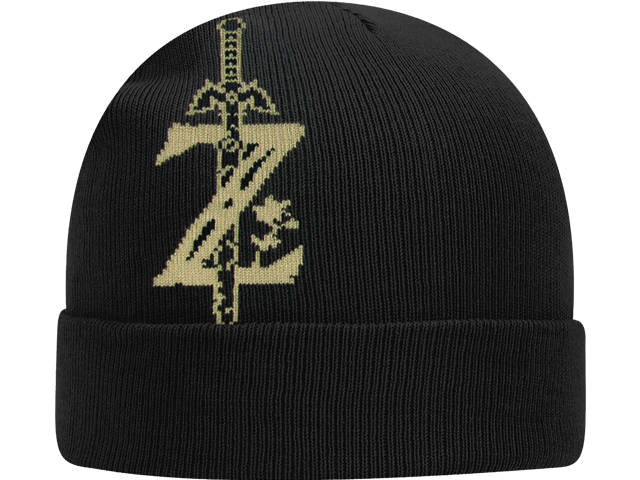 Nintendo fans can show their love for their favorite video game with this Officially Licensed The Legend of Zelda: Breath of the Wild Knit Sock. The sock is made from a polyester/spandex fabric blend and features an eye-catching full color design. This sock is perfect for pairing with any of your favorite apparel. One size fits most.